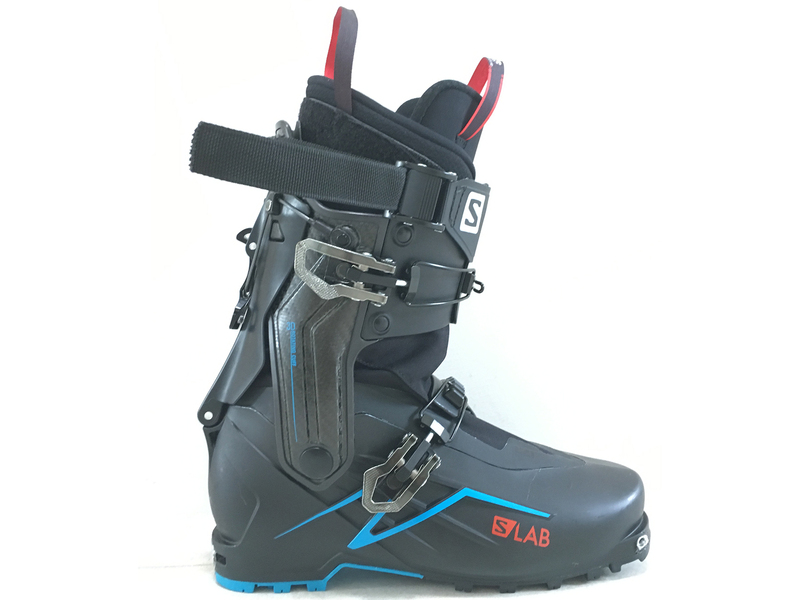 We’ve put more time in the S/Lab X-Alp from Salomon, and still find it to be one of the best options available in the lightweight touring boot market. Check out our new review and new comparisons here. 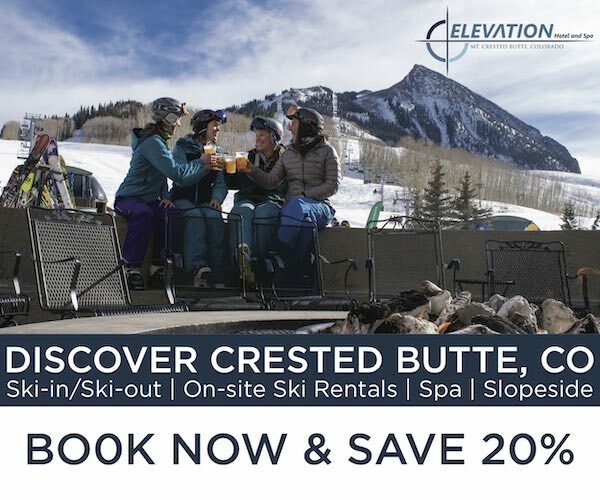 After spending more than 30 days in it, we’ve been impressed by the Tecnica Mach1 Pro W LV boot, and think it’s definitely worth a look for women seeking a stiff, low-volume ski boot. We’ve been impressed by the men’s Atomic Hawx Ultra XTD 130 and 120, and now we weigh in on the women’s version, the Hawx Ultra XTD 110 W.
K2’s new Recon and Luv series of alpine ski boots are really light — the lightest we’ve ever reviewed, actually. Check out the specs plus our initial thoughts and fit notes. With fifteen more days in the Hawx Ultra XTD 120, here is our update, with liner comparisons and comparisons to the Hawx Ultra 130. Dynafit is introducing today their new Hoji series of boots. So we went in-depth with Hoji himself about the boot, and also talk about our initial fit notes and comparisons to other boots in the category. The new Salomon S/Lab X-Alp builds on the success of the Arc’teryx Procline with a more ski-focused design. The Dynafit TLT7 is the latest AT boot in one of the most distinguished product lines in ski touring, and it’s a radical departure from its predecessors. Check out our review. The Salomon QST Pro 130 is a heat-moldable, lightweight boot with a unique design, and it’s also compatible with both alpine bindings and tech bindings. Three of our reviewers have been spending time in this boot, and they all weigh in here. Two Blister reviewers have loved the Salomon MTN Explore boot. Now David Steele weighs in with his impressions. The HEAD Raptor 140 RS is one of our favorite ski boots we’ve ever used, and shouldn’t be ruled out if you typically ski 130-flex boots. The Nordica Strider Pro 130 joins a stacked category of alpine boots with a walk mode and tech fittings, so how does it perform? We’ve put 30 more days in the Tecnica Cochise 130 Pro, so here is our long-term update on performance and durability. Here are our initial thoughts on the downhill performance of the new Salomon S-Lab X-Alp. After more time in the Salomon MTN Explore, we’ve got a durability update. Salomon waited to make an entry into the ultralight touring boot category, but their first effort looks very promising. Check out our first impressions of the S/Lab X-Alp. 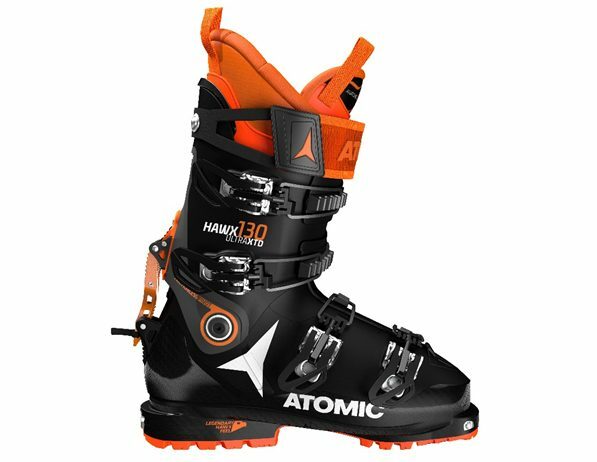 The new Atomic Hawx Ultra XTD 130 is gunning to shake up the whole world of ski boots. We’ve been putting time in it, and here is our initial take. We put the new Atomic Hawx Ultra XTD 130 head-to-head against the Salomon MTN Lab. So who won?